We know that you’d rather be serving your clients than writing articles for your online marketing. That’s why we provide you with relevant, strategic content. Our content is written with the goal of peaking interest and provoking contact. We don’t give away your expertise. We ensure that just enough information is shared with your clients and prospects to inform them of the basics so they are encouraged to contact you as their expert advisor. Our Standard Content articles launch automatically with every edition of your email newsletter. Standard Content is written on a variety of topics that will be of interest to your clients, prospects, and referral sources. We also give you the option to exclude any standard article at will with one simple click. Our Content Library is your writer’s block solution. Access our Content Library and choose from the following wide variety of categories to augment your email newsletter communications. Trigger Articles are designed to send you automated alerts when readers click on this unique content. These articles are written with a pain/gain approach so you can dial in and quickly connect with specific readers in need of your services. Target Market content is written to hit the mark with your niche industry clients on a variety of specialized topics. Targeted content helps boost engagement with your readers by delivering highly relevant, meaningful information. We have a stocked library with hundreds of templates for OnTarget (our email blast solution) or newsletter use. These templates are designed to help you easily create event invitations, important announcements or holiday messages with ease. 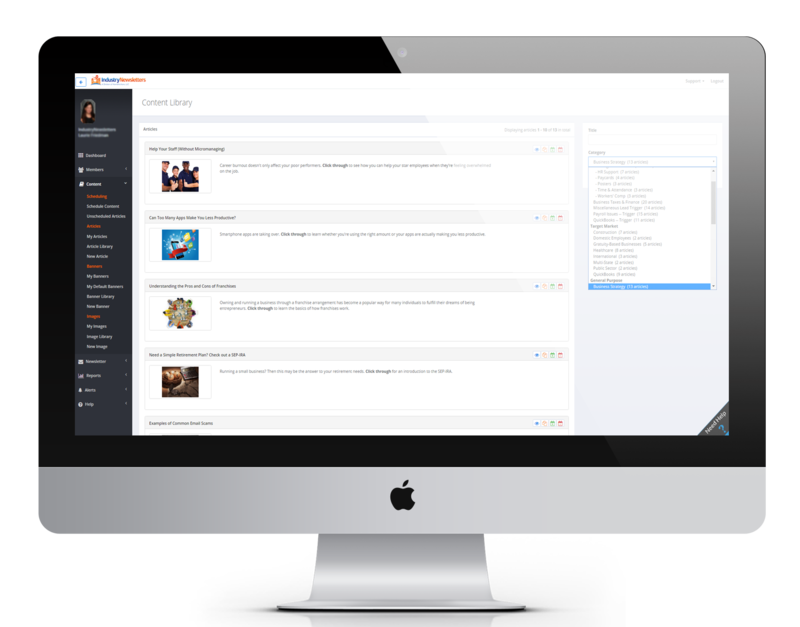 Our platform gives you the ability to create, manage and keyword-search your own custom articles and images. PLUS, we give you the ability to set lead alert notifications on any of your custom articles with just one simple click. 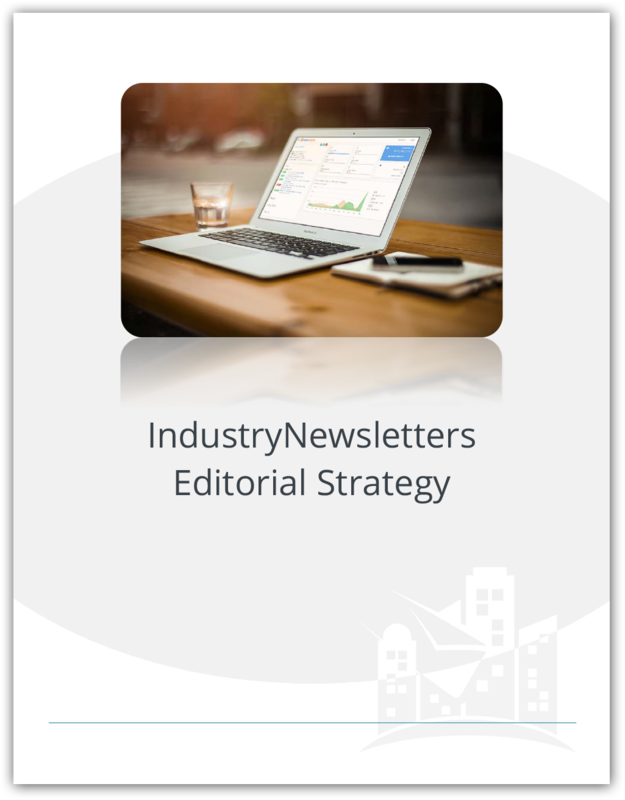 CLICK HERE to get an overview of the IndustryNewsletters Editorial Strategy and learn how we focus our articles on provoking contact and engaging the specific readers you want to reach. 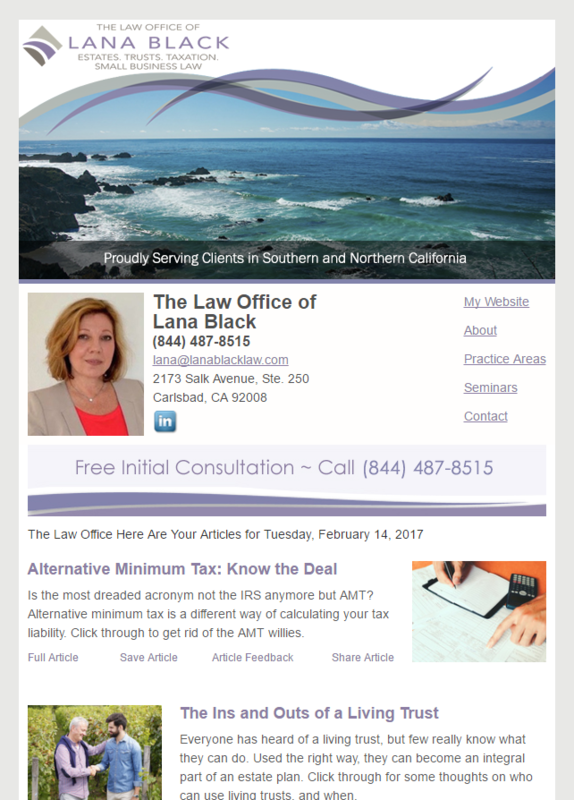 CLICK HERE to see newsletter examples from professionals who are using email marketing to maintain top-of-mind awareness and expand their reach.